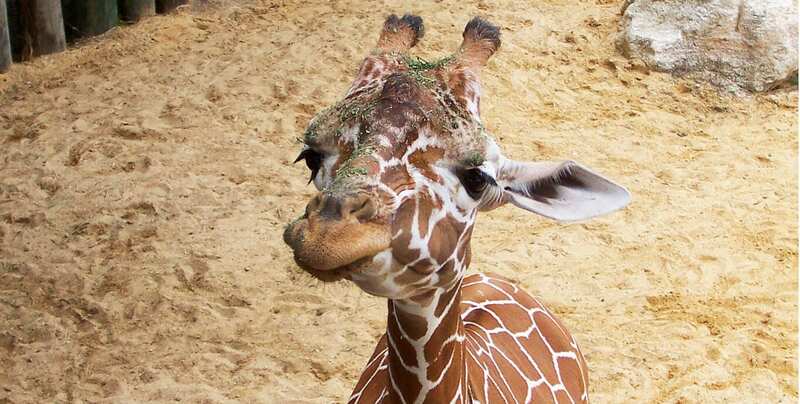 Brevard Zoo offers distinct and unique wildlife habitats for your class to discover on-site and off-site. Learning comes easy when children’s imaginations are sparked by the Zoo. Either on-site of off-site, you can use our educational programs, which include animal encounters, content that meets teachers’ specific needs and curricula aligned with The Florida Standards for grades K-12. Check out what programs are suggested for your grade. Kick off the school year right by exploring all of the learning opportunities offered in Central Florida. Educational organizations and businesses will be present to speak with you and provide informational handouts and freebies for your classroom and school. Food and drink provided. Mix and mingle with other educators, and enjoy a night of great experiences! This is an educator only event. Brevard Zoo’s education department offers a series of workshops open to area teachers, scout leaders and informal educators. 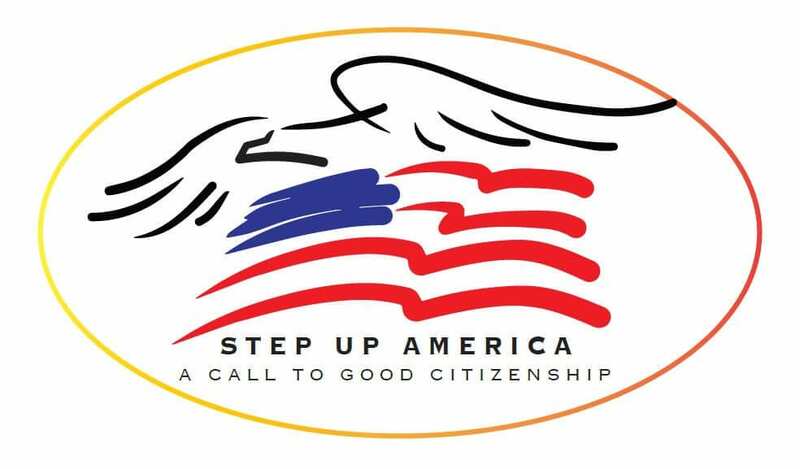 These workshops are offered in conjunction and partnership with the Coastal Marine Institute, Marine Youth Services, U.S. Fish and Wildlife Service, Merritt Island National Wildlife Refuge, Brevard County Solid Waste Management Department and the Indian River chapter of the National Audubon Society. The goal of these workshops is to give educators training, local resources and new teaching tools for use in the classroom. 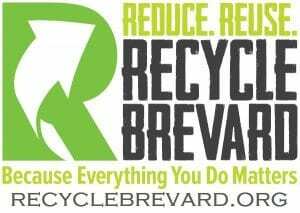 For more information contact Sarah Rubin at srubin@brevardzoo.org. 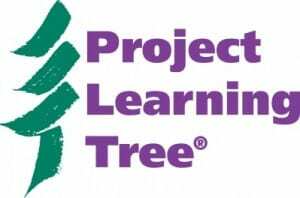 Project Learning Tree is a Pre K-8, award-winning, international environmental education program that uses trees as a window on the world to increase student understanding of our complex environment, to stimulate critical and creative thinking, to develop the ability to make informed decisions, and to instill the confidence and commitment to take responsible action on behalf of the environment. Activities are interdisciplinary, interactive and teach students HOW to think, not WHAT to think. Developed by educators to be used by educators, PLT activities require minimal preparation for inclusion in lesson plans and are aligned with both national and state standards. Join us for a TREE-mendous day of experiential learning at Brevard Zoo or at your school! Email srubin@brevardzoo.org for more information. Project WILD/Aquatic is one of the most widely-used conservation and environmental education programs among educators of students in K-12 grades. This workshop will offer exciting hands-on teaching ideas for integrating nature-based exploration, art, literature, math, and outdoor play, all while building literacy skills and environmental appreciation through wildlife-based educational activities. Project WILD activities are aligned with state curriculum objectives and standards. Growing Up Wild is an early childhood initiative that builds literacy skills and environmental appreciation through wildlife-based educational activities. The workshop will offer exciting teaching ideas in science, math, outdoor play, health, music and movement, art and much more! Growing Up Wild curriculum book are available for purchase. 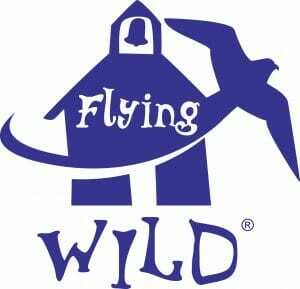 Flying Wild offers a whole-school approach to environmental education using birds as the focus. Targeted for the middle-school audience, though widely adaptable, Flying WILD offers practical hands-on classroom and outdoor field investigation experiences connecting real-world experiences in bird biology, conservation and natural history. Project-based classroom applications, service learning and community involvement are encouraged through sections of the guide dedicated to the planning and implementation of birding festivals. Brevard Zoo is a proud supporter of Space Coast Science Education Alliance (SCSEA.) 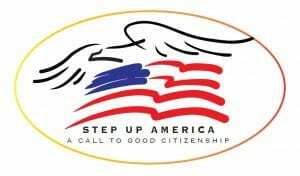 The SCSEA is an affiliation of organizations devoted to education, science and the environment. The SCSEA promotes science literacy through joint activities and support of Alliance member projects. Click here to learn more.